Dr. Pongsatorn (also known as Dr Jib) has performed over 6,000 cosmetic and reconstructive procedures. He is a widely admired, experienced plastic surgeon and is also a highly recognised member of the Thai Society of Plastic and Reconstructive Surgeons, the Thai Society of Aesthetic Plastic Surgeons and other medical societies. 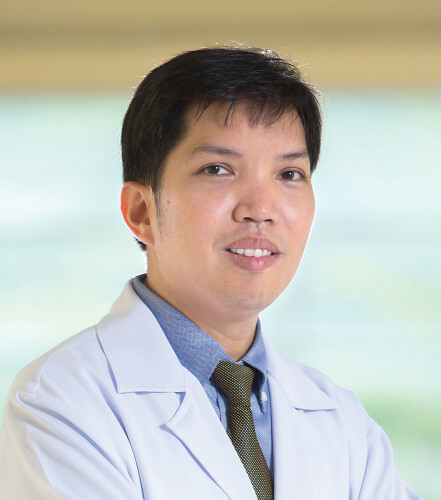 Dr. Pongsatorn is passionate about helping people improve their lives and increase their self-confidence with plastic and reconstructive surgery.